Ready for the monumental, monster mobile show of the year? Get your agendas out! 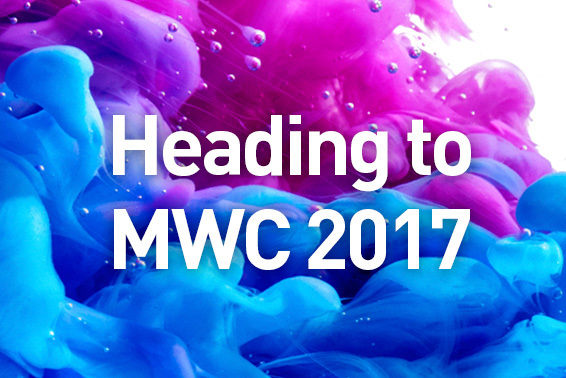 Mobile World Congress (MWC) 2017 is taking place in Barcelona from February 27th to March 2nd. 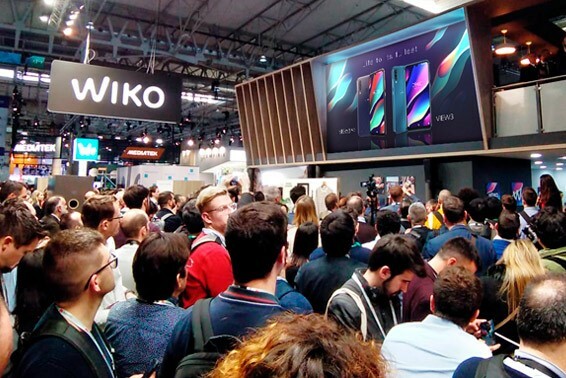 Wiko is heading to Barcelona and you’re invited to be part of our entourage! 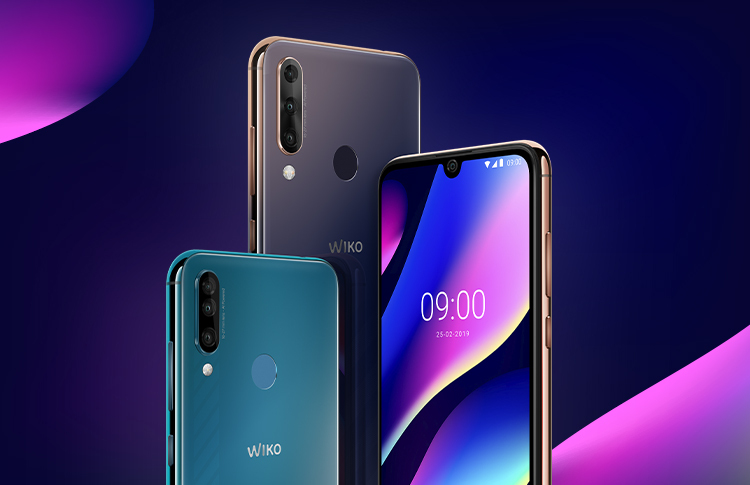 Come meet the Game Changers and chat directly with our Wiko Girls and Boys. 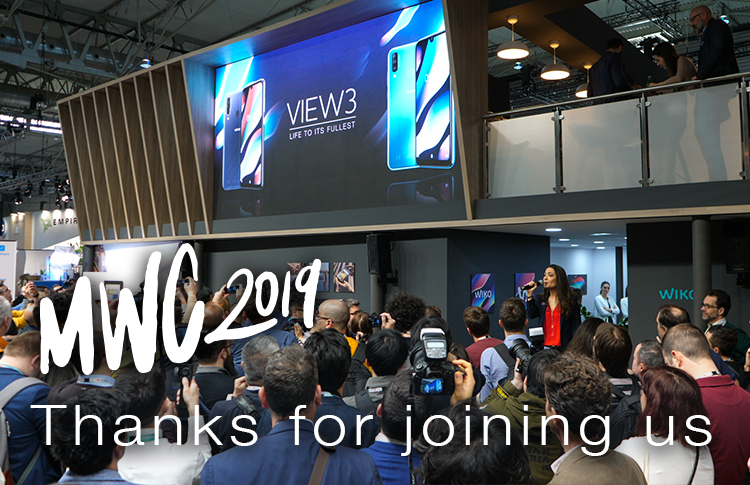 You’ll discover all the novelties first-hand at the BLEEN booth in Hall 6, Stand A32.